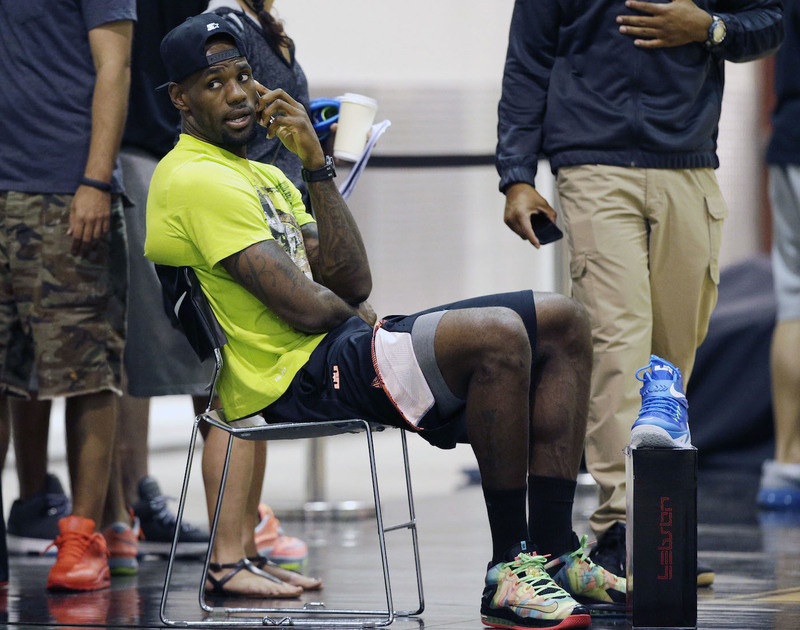 Before what ended up being one of the most eventful days of his life, LeBron James hosted his Nike Skills Academy in Las Vegas on Thursday night. 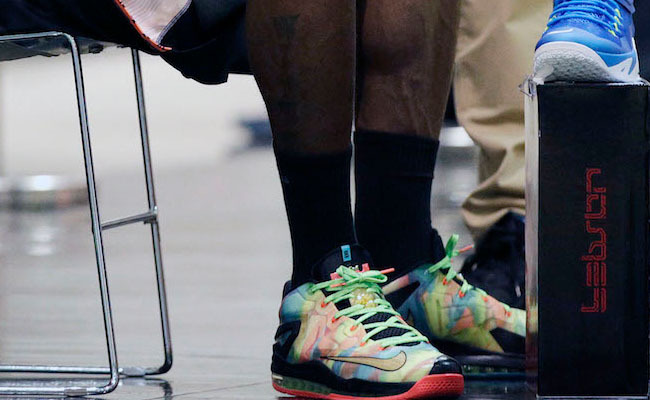 While taking in some of the action, James was spotted wearing what's been called the 'Champion' Nike LeBron 11 Low. Now, that hasn't actually been confirmed, so the inspiration could be tied to something completely different. Whatever the case, there's quite a bit of interest in the colorway, and LeBron wearing it out only adds to the hope that we'll eventually see a release. Would you cop this colorway of the LeBron 11 Low?